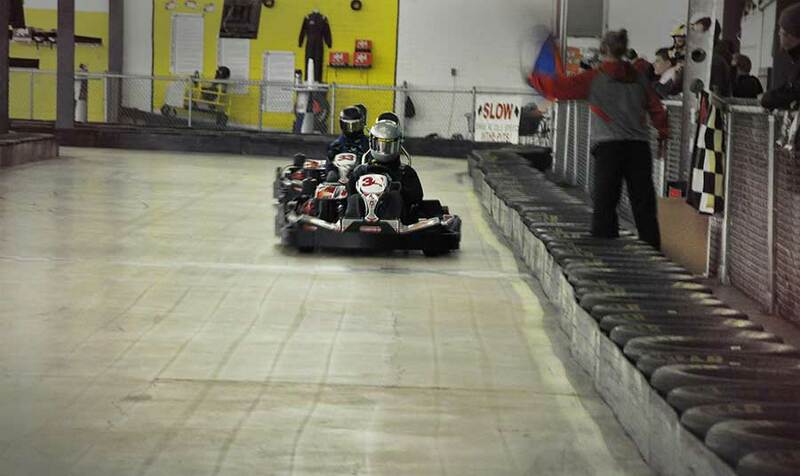 Experience an adrenaline rush at the nation’s largest indoor kart track. This 100,000 square foot facility features karts that sit only an inch off the track and are capable of speeds up to 40 mph. PIT also offers black-light mini-golf, laser tag arena, cannonball airblaster, huge arcade, climbing wall, baseball batting cages and billiards. Come experience the BRAND NEW Karts!! !